Innovation comes from structure. Thinking outside the box is one thing. 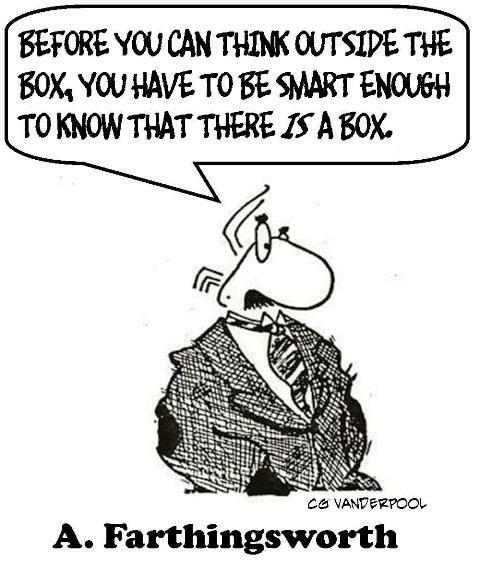 Thinking that there is no box is quite another. Don’t underestimate the importance of knowing the conventions before deciding to be unconventional. And then by all means InNoVaTE.